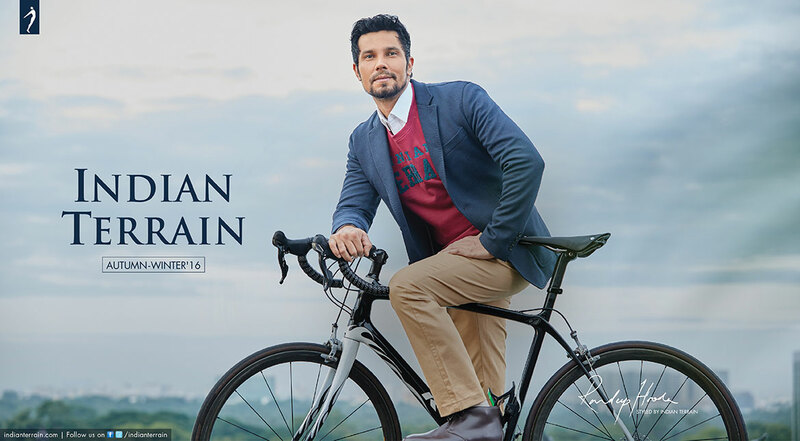 Indian Terrain is into readymade garment for men and boys. Recently it introduced footwear also. Indian terrain is a favorite of small cap value hunter. In Dec qtr, many has either increased stake or entered fresh here. Many fund houses are invested in it. Price has not risen sharply. March quarter result came good too. It is a Tamil Naidu based company. Indian Terrain is into manufacturing to retailing of Readymade garment. You may have noticed its store. Good reading here about Indian Terrain. Launched in 2000, Indian Terrain demerged from Celebrity Fashions Limited, the parent company, in 2010. To meet the increasing demand for smart-casual clothing for boys, the company introduced a brand called “Indian Terrain BOY” in September 2015. The collection has been designed for boys between the ages of 4 and 16 years and consists of garments that carry interesting prints and patterns, with a few pieces inspired by Indian Terrain’s menswear line. The categories offered include Shirts, T-Shirts, Trousers, Shorts, Winter-wear and Denims. To complement the American Sportswear style of clothing, the company launched a range of carefully curated footwear styles under the label “Indian Terrain Footwear” in October 2016. With understated designs and a muted colour palette, the shoes pair well with the brand’s iconic khakis and chinos. With a turnover of over Rs.500 Crore, Indian Terrain today retails across the country through 800+ Multi Brand Outlets (MBOs), 150+ doors of Large Format Stores (such as Lifestyle, Shoppers Stop, and Central), 100+ Exclusive Brand Outlets (EBOs), and key e-commerce platforms as well.